Was that a green Psycho Ranger? Yeah apparently he was Dark Spectre's right hand man who sent him on a mission 100 years previous to free Rita from her space dumpster but got knocked into suspended hibernation by Zordon and Alpha 5. And the 1969 moon landing woke him up. 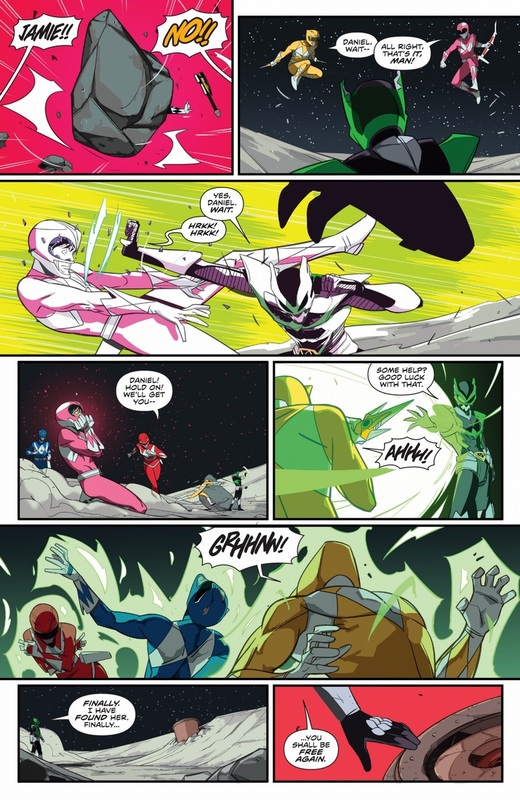 Not sure how the Psycho Rangers existing back then lines up with Astronema using them to somehow drain Dark Spectre's powers but its still pretty cool. well, they never specify he was a "psycho ranger" only that his name was "Psycho green". 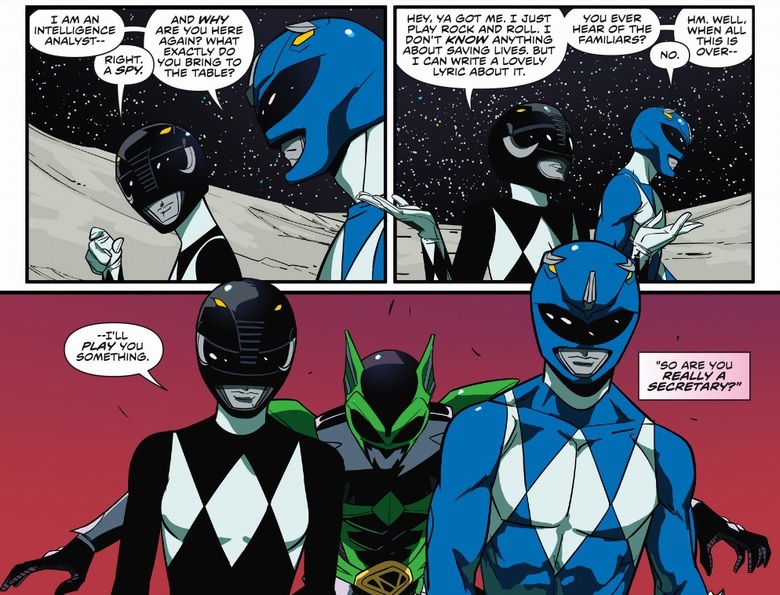 Maybe the Psycho Rangers were inspired by Psycho Green? Including the secondary giant monster form? with how common they are? I understand all the excuses, but I was really hoping we'd get different suits. The Dairanger suits, the Goranger suits, Bioman or even the armoured MMPR movie suits or something. Although the gender variances are slightly interesting. 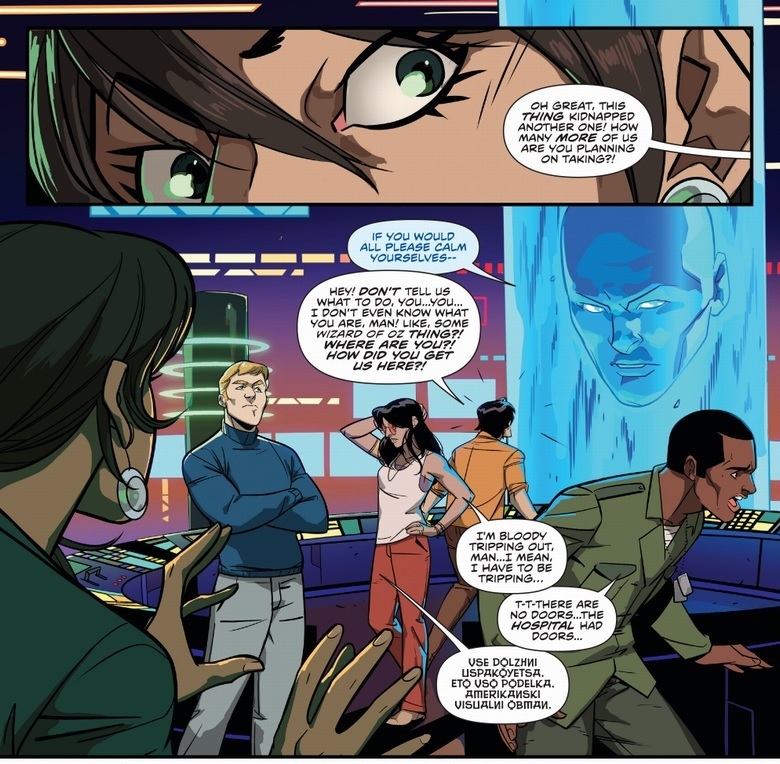 I like how this works " KGB agent ", " war vet ", and " war protester " into a Power Rangers team without being " Look at how serious we are " about it. This reminds me of the short lived X-Men team Xavier put together to rescue the original X-Men from Krakoa who mostly got killed in the process before X got Wolverine and them. 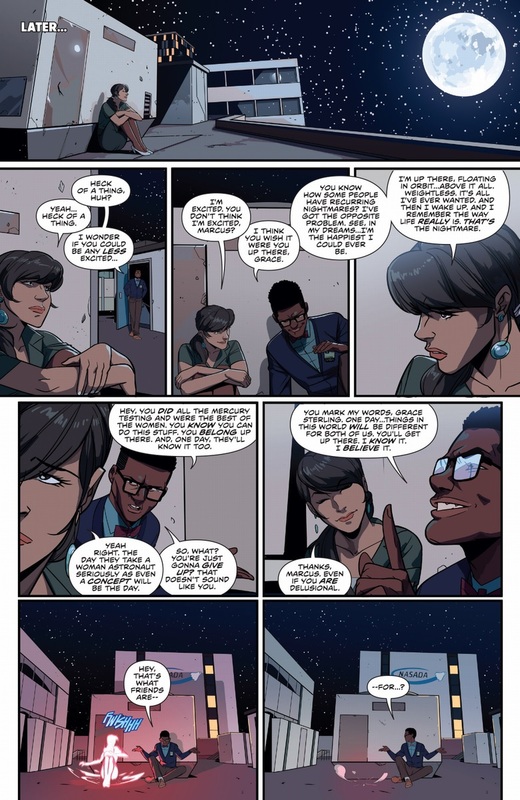 Haven't actually gotten around to reading this arc but the story presented in these scans implies a huge plot hole. So the previous Ranger team was teleported directory to the base and then was teleported directory to the moon for one disastrous mission? 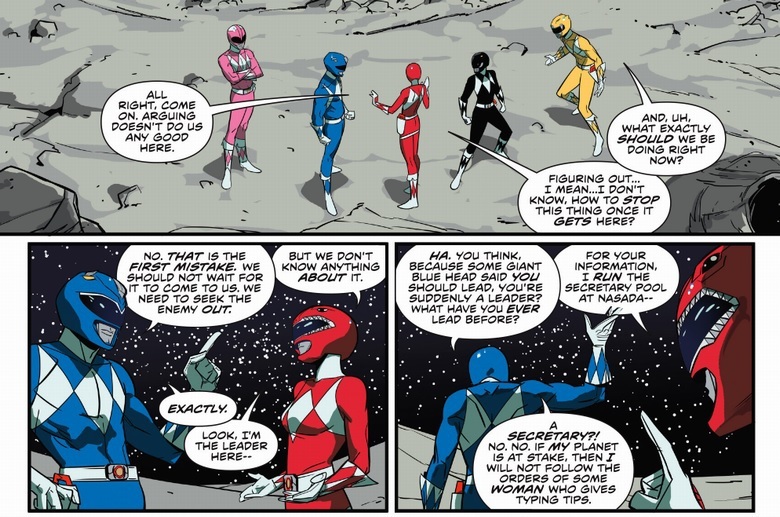 If that's the case then how does the former Red Ranger even know where the base is? They left walking...... I am serious, we even see them walking away from the command center. Wait, where is "Not NASA" located? I assume Florida so that's quite a hike. 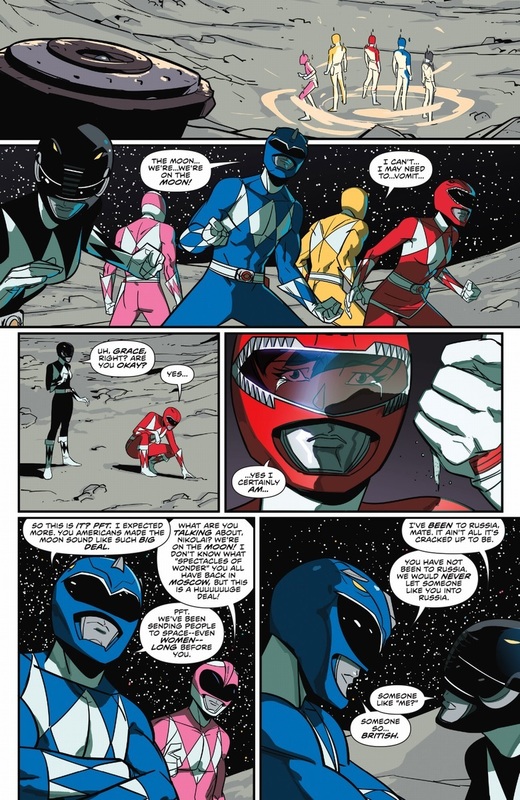 Man, if the Blue Ranger had lived he would have had a really hard time. 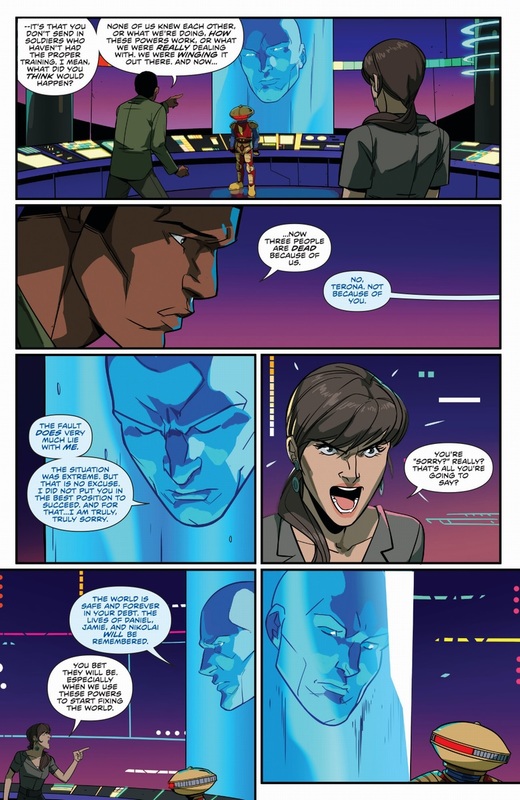 Zordon is kind of a jerk. NASADA was near Angel Grove, as I recall. It seems to have a longstanding affiliation of some sort with Zordon and the Rangers. The shuttle they gave the Turbo Rangers was apparently capable of interstellar flight to Eltar on its own. And it could also somehow combine with the Astro Megaship into a megazord (which could further combine with the Phantom Ranger's Delta Megaship). 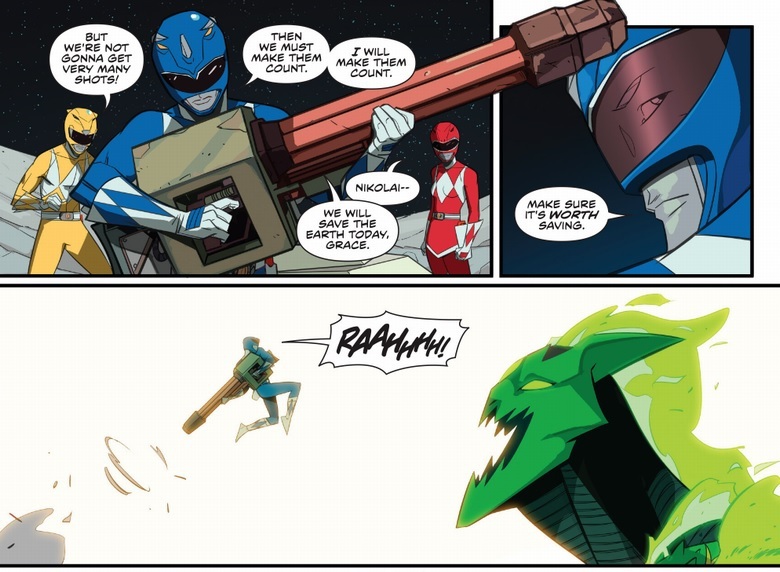 Did Zordon give NASADA blueprints for a Zord and just not tell anyone? Echoes of the first episode of MMPR, when the Rangers told Zordon to take a hike (in a manner of speaking). 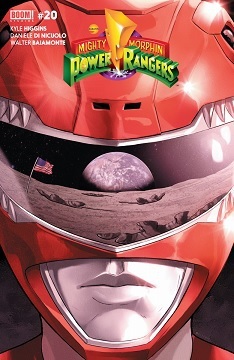 That's not what the moon looks like in Power Rangers. 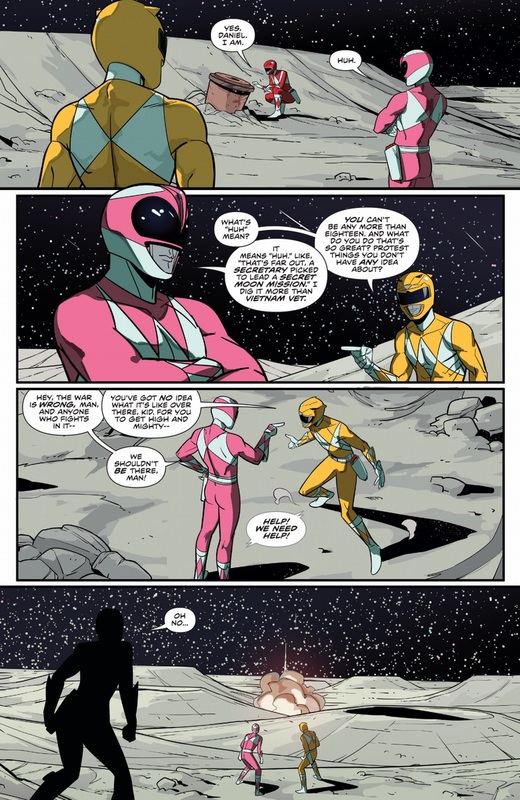 I'm interested in the Pink Ranger seemingly suffocating, since the moon has been shown to have a breathable atmosphere in Power Rangers before. Maybe the breathable atmosphere was due to the Moon Palace and a select area around it. Although the palace wasn't there anymore by the of that training mission in the first episode of Lost Galaxy. I just can't believe that Ranger suits don't have a secondary life support system, Ranger helmets get broken all the time. At the very least Alpha 5 could have activated an emergency teleport to evacuate the guy. Is that the first official male Pink Ranger? Can't remember any female Black Rangers either. Pity they both seem to have died. I believe it depends on wether you count "Super Mega Force"
So.... is the Red the Tesla Genius lady from the current arch? it would explain the slightly "off" ness coming from her.